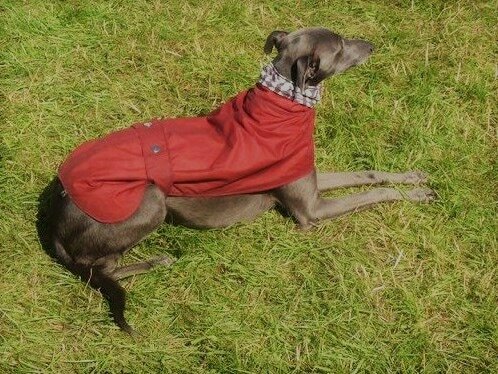 ​La Fille Rouge dog coats can be made in any material and to the size required. This particular one is made from waxed cotton. 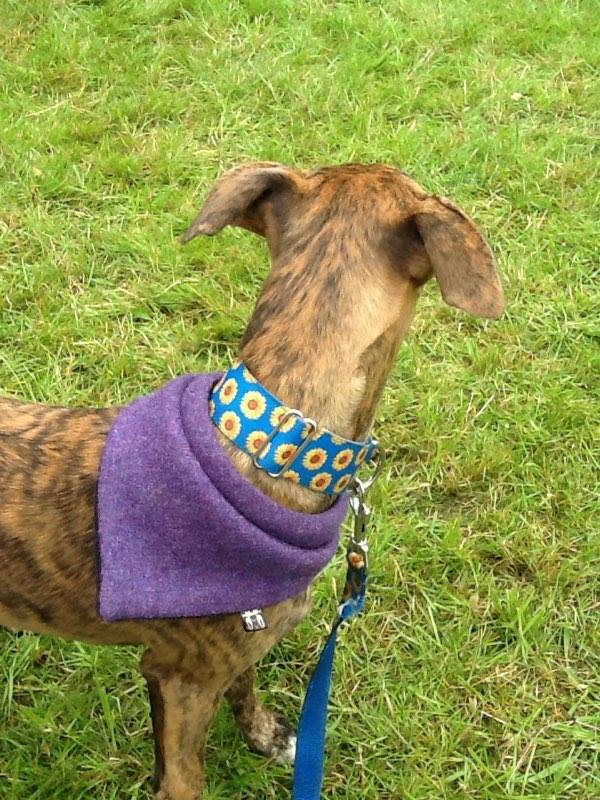 Ideal if you wish to match your hounds with your own outfit for that splash of class. 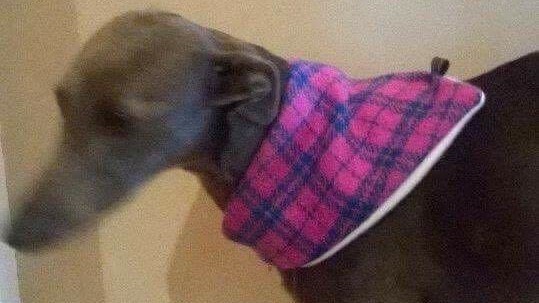 A dog bandeau adds that tasteful touch to any hound neck. ​Available in any fabric we have in stock and any size.